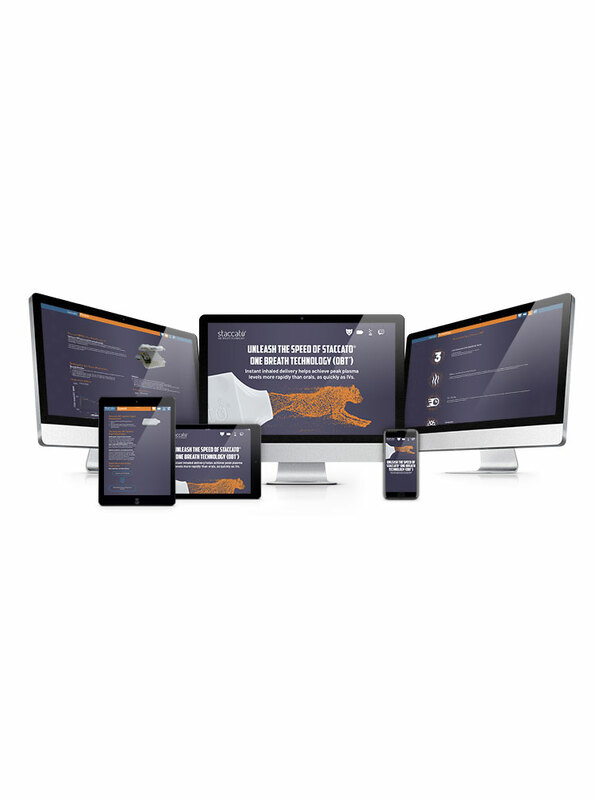 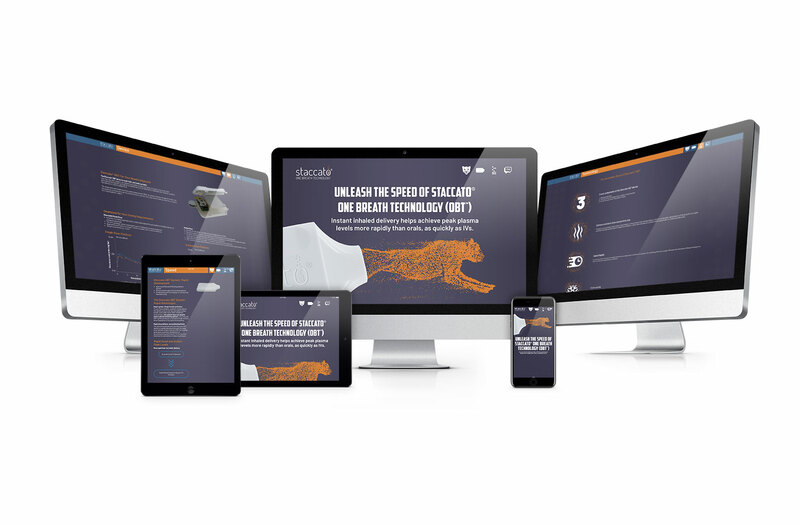 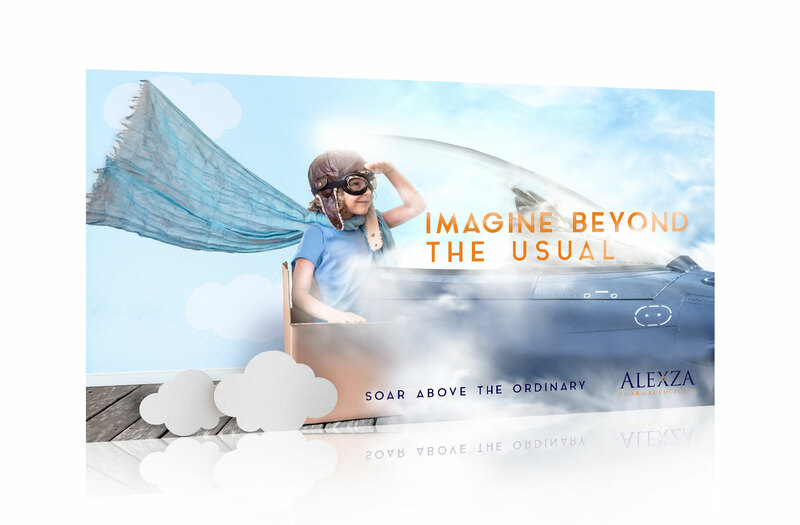 Being champion of the healthcare challenger brand means creating ideas that can help brands transcend their competitive environments, disrupt the status quo, and compel an action, inspire a belief, or change a mindset. 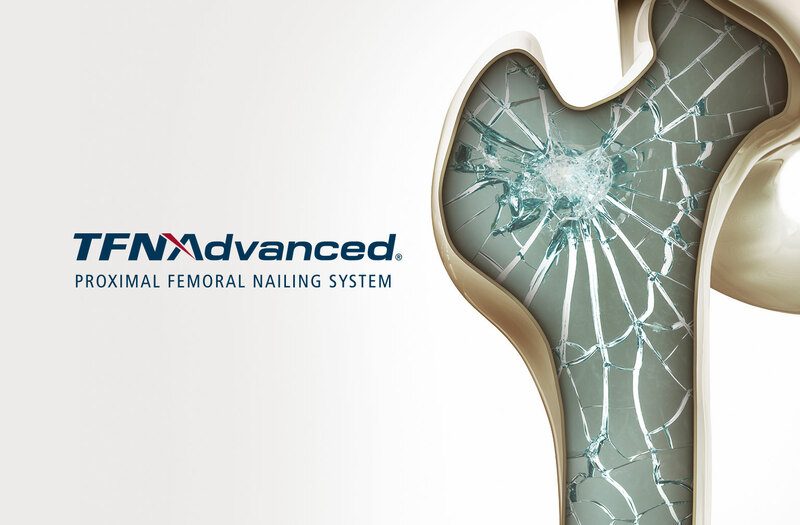 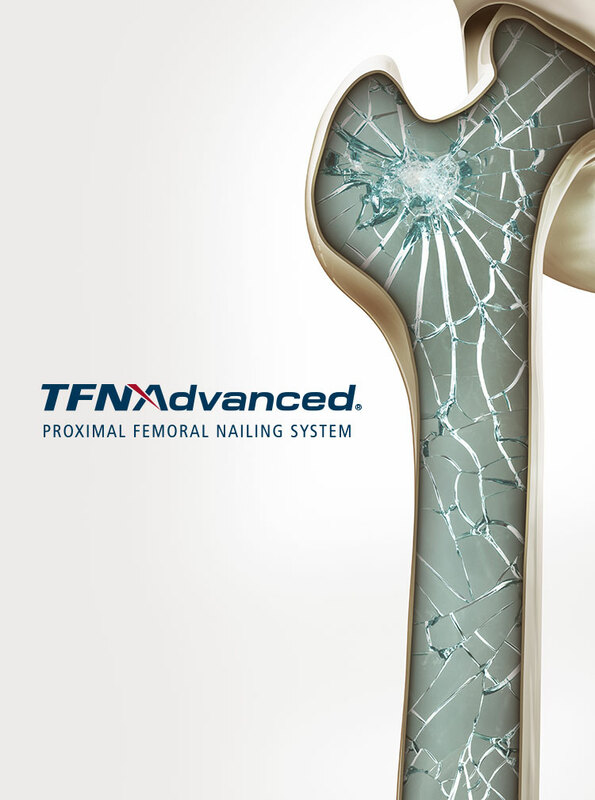 Healthcare professionals may not realize just how big a problem needle-stick pain presents for some of their patients. 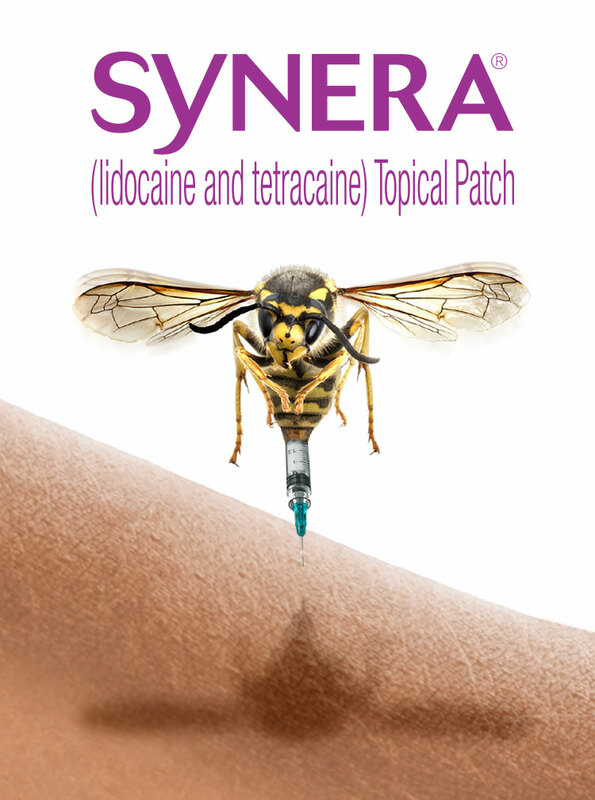 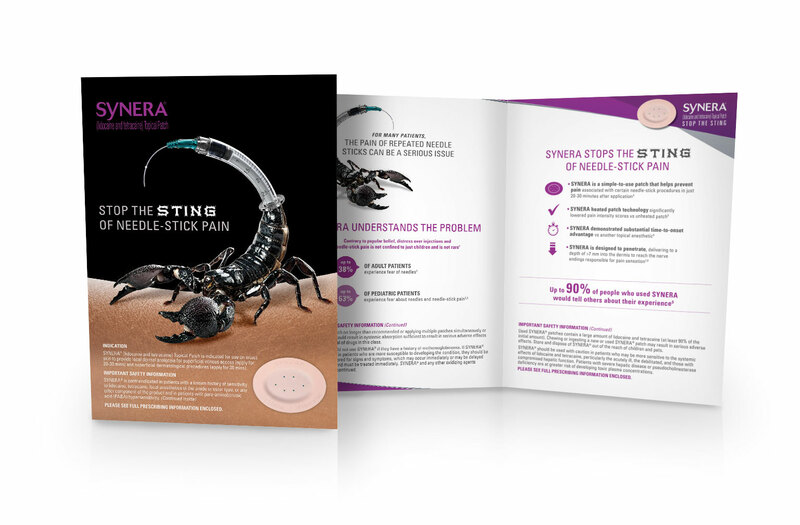 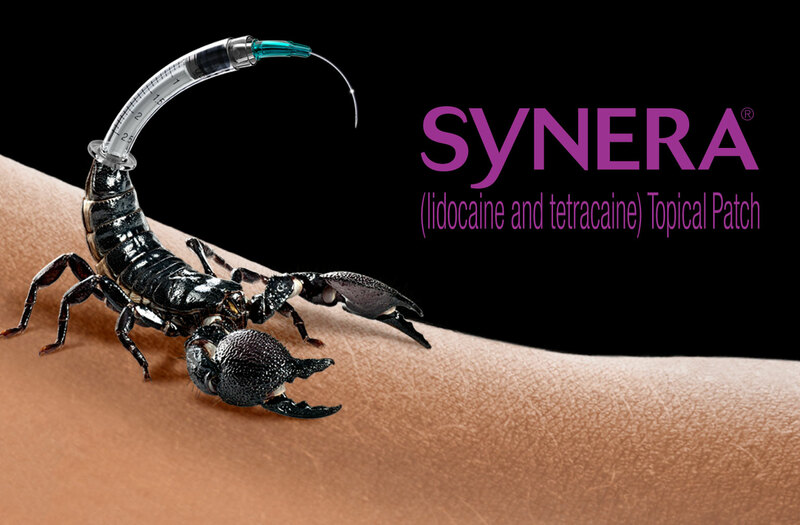 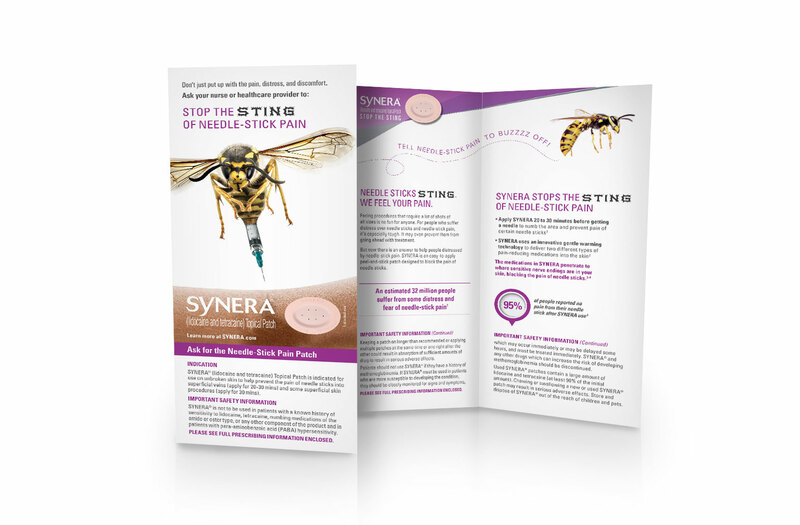 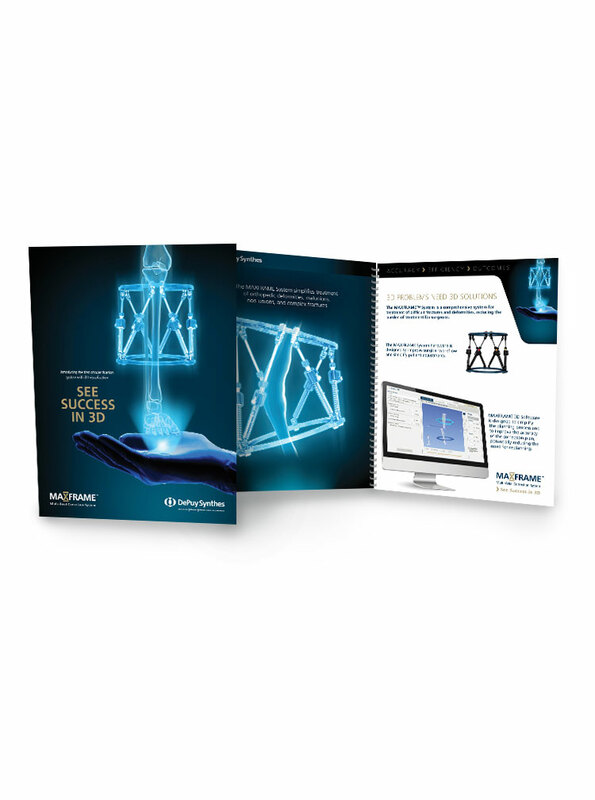 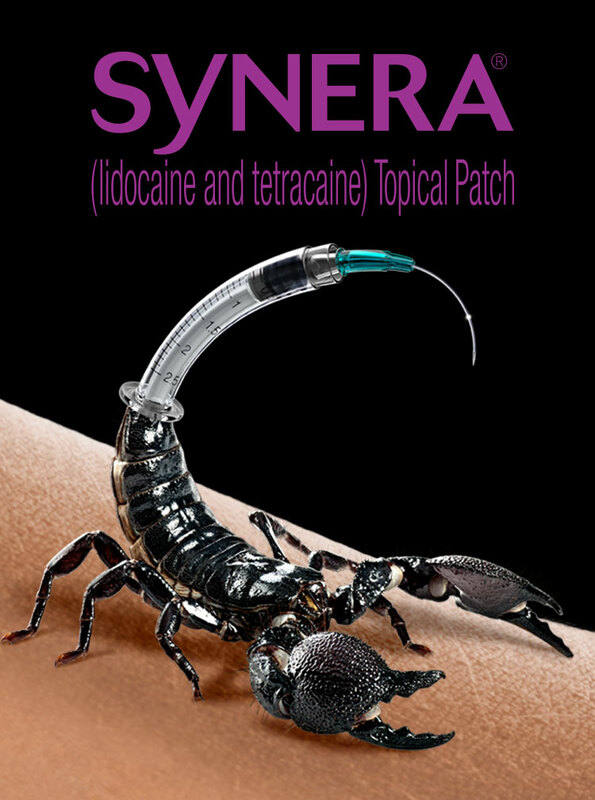 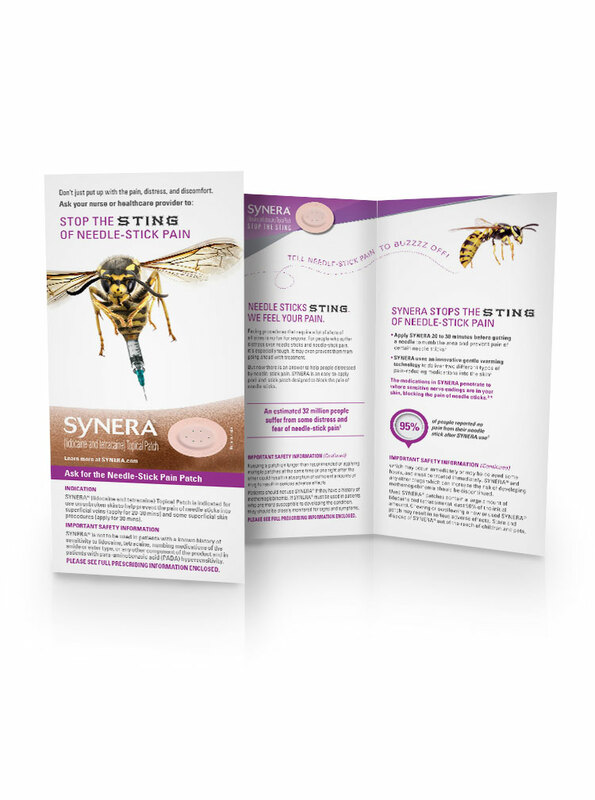 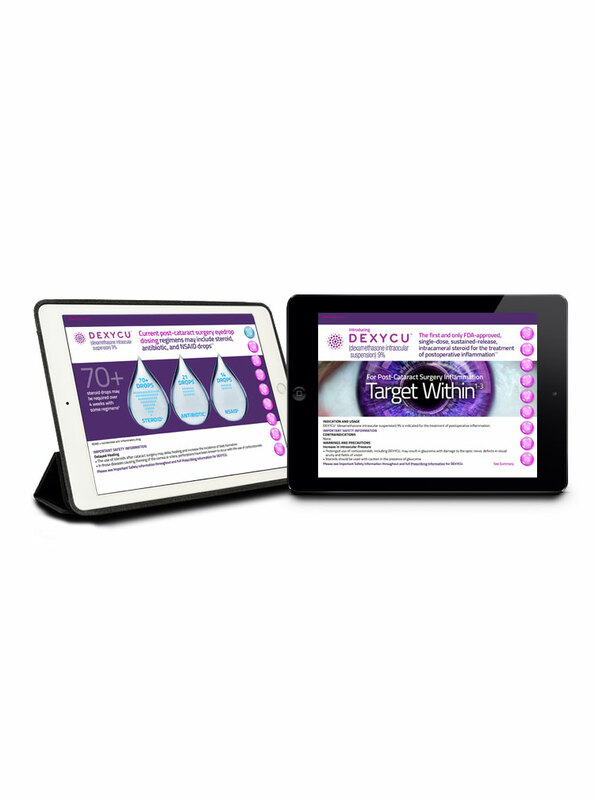 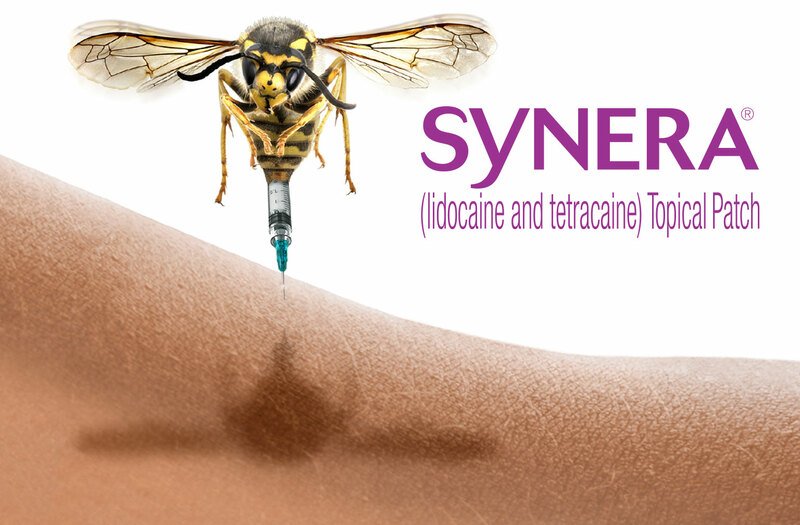 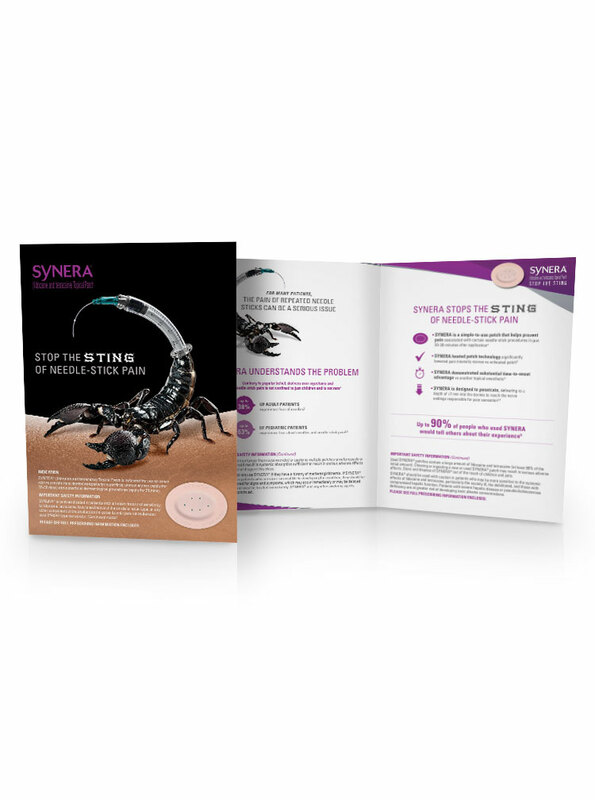 SYNERA® can help take the sting out of needle-stick pain. 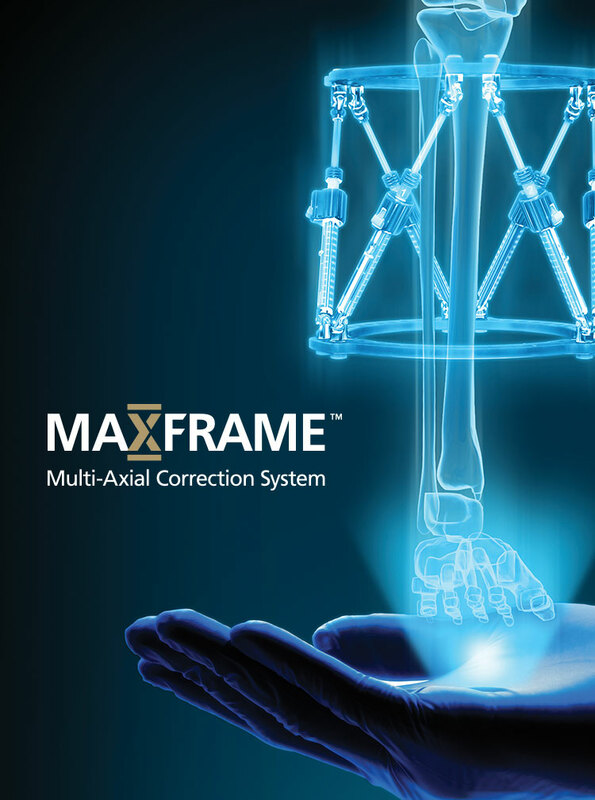 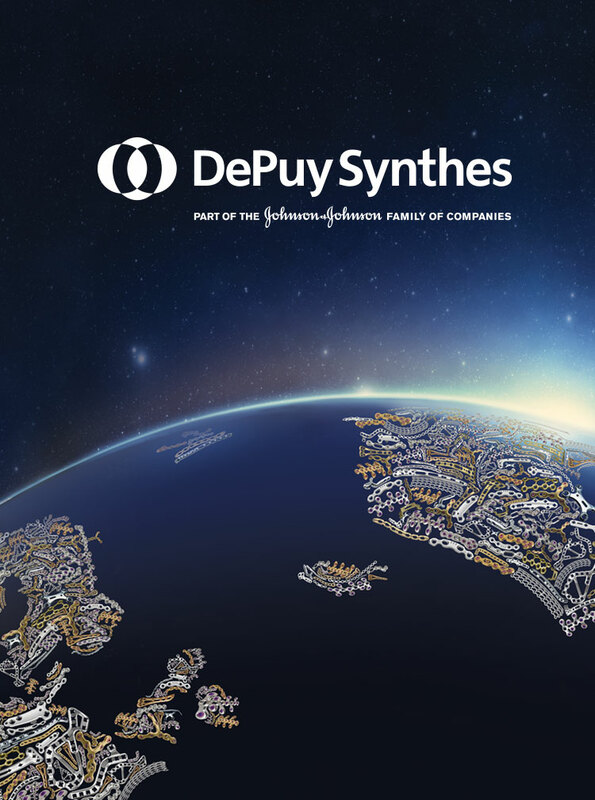 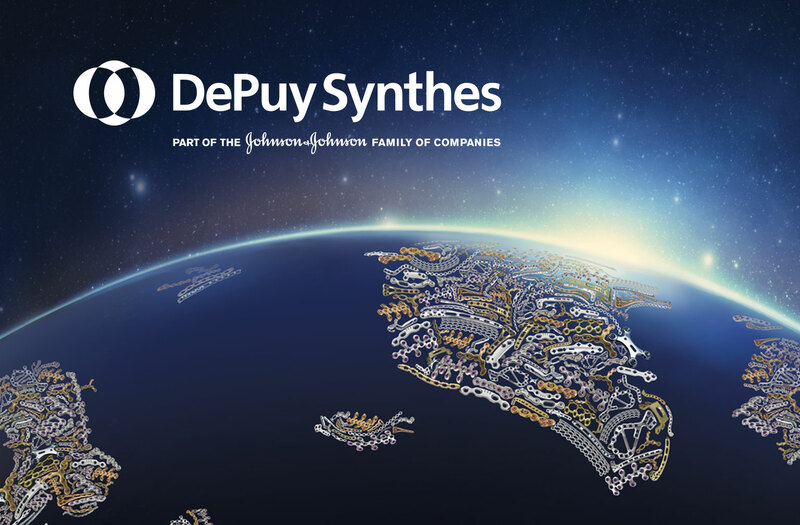 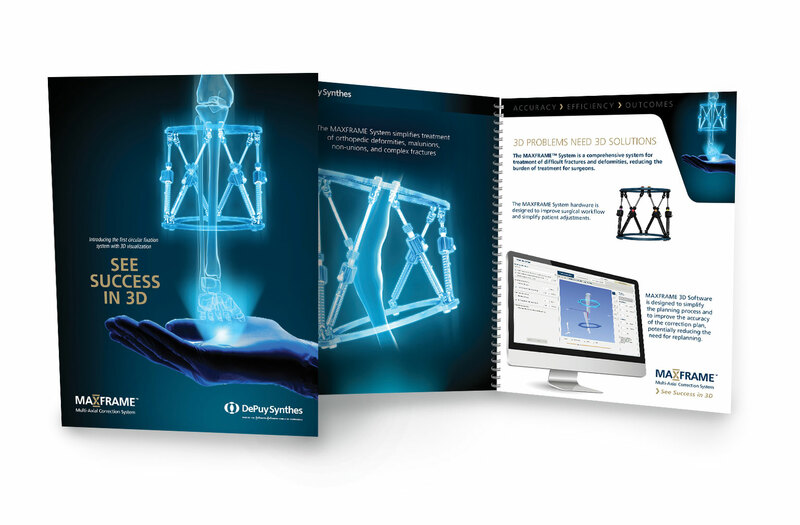 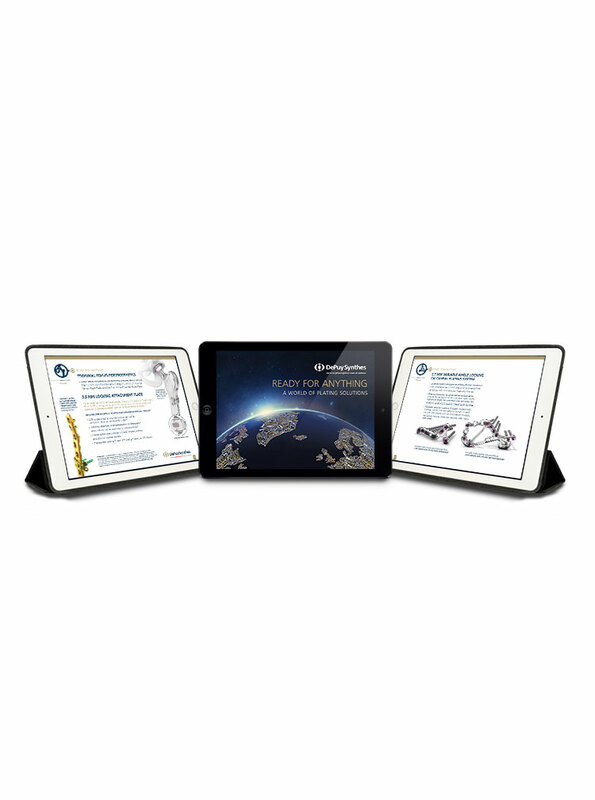 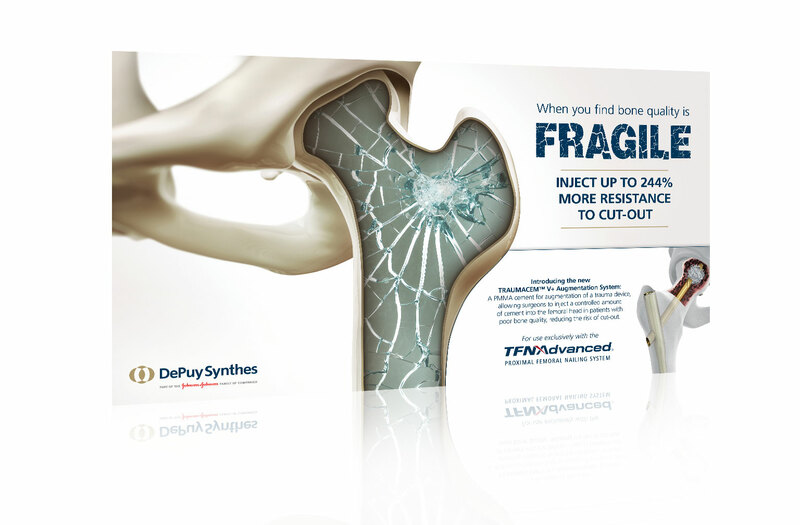 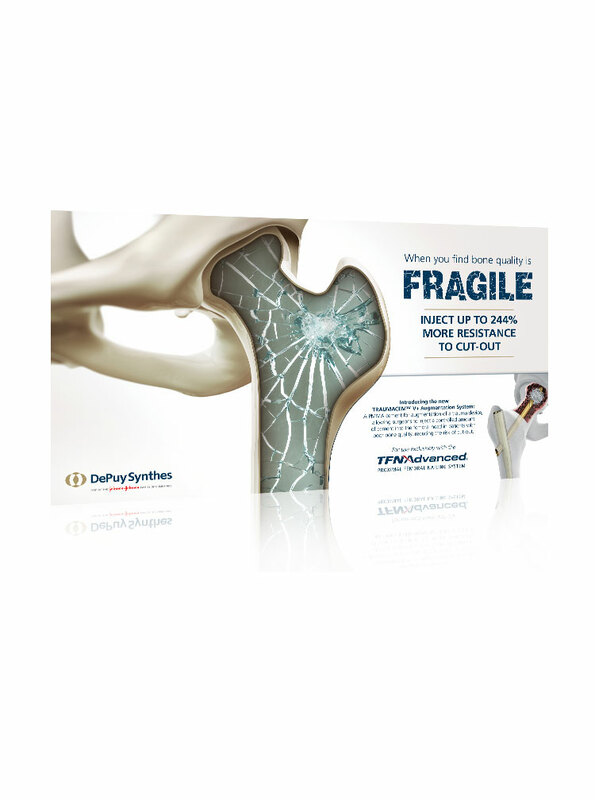 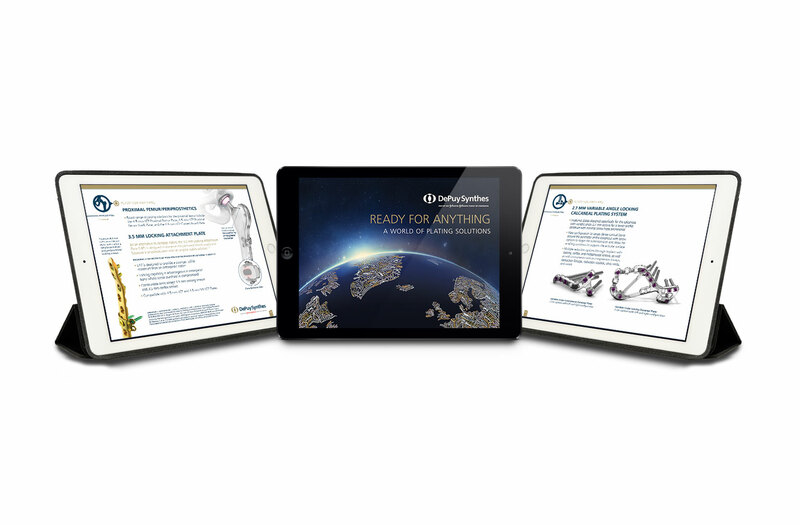 With a global legacy of engineering excellence that spans over 50 years, the DePuy Synthes unparalleled portfolio provides traumatologists depth and choice to treat even the most challenging clinical cases. 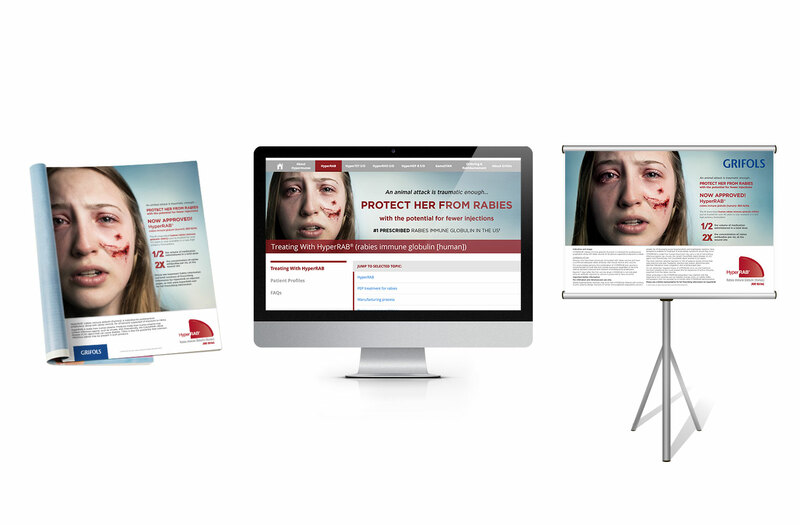 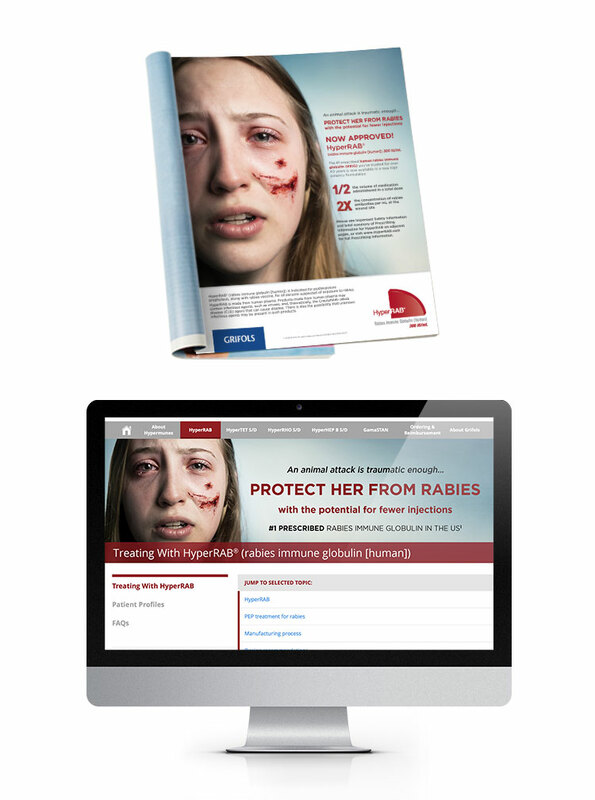 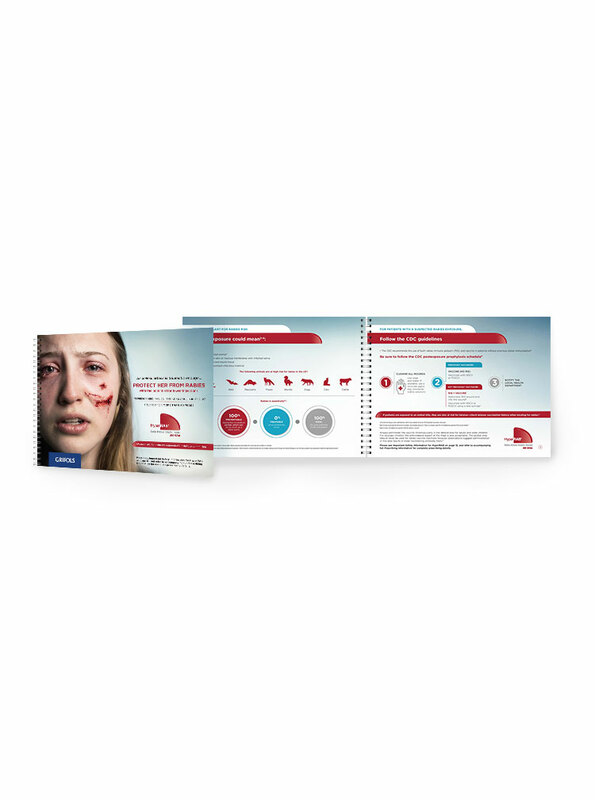 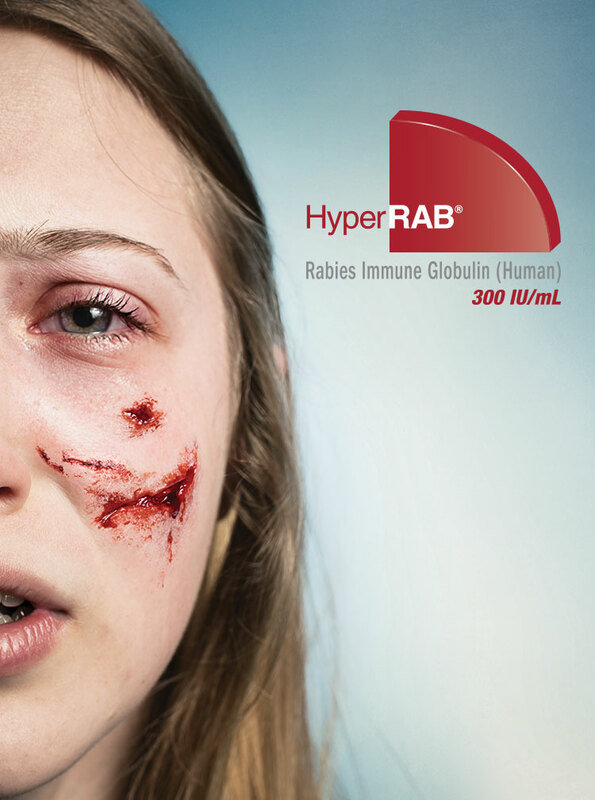 Prophylaxis treatment can be difficult for patients to face, especially right after an attack. 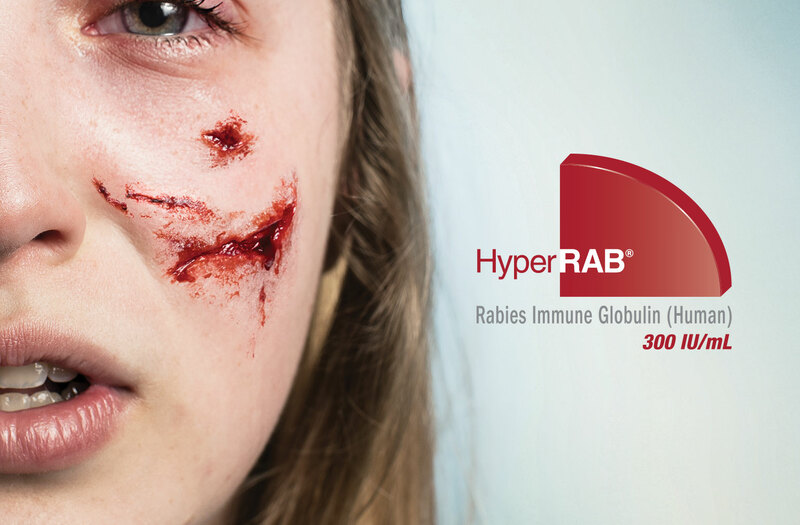 That is why it’s important to help quickly maximize protection for patients and potentially minimize the number of injections. 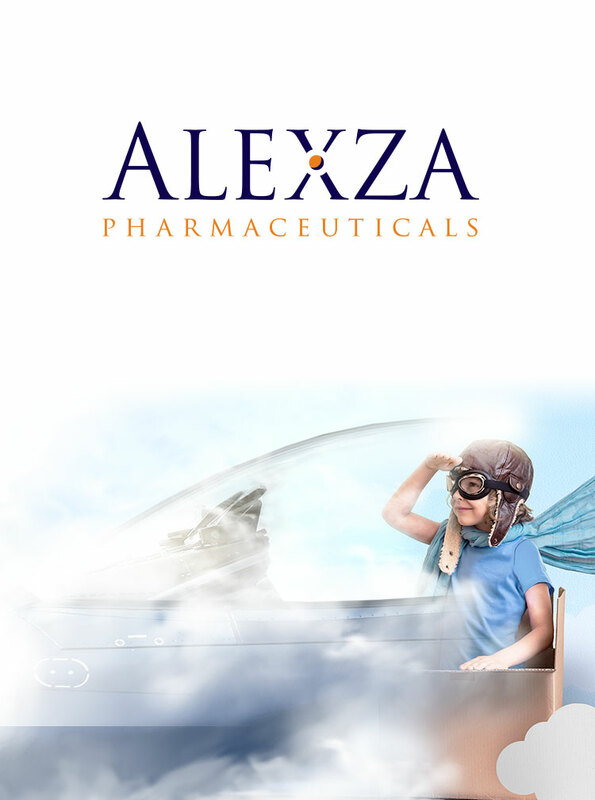 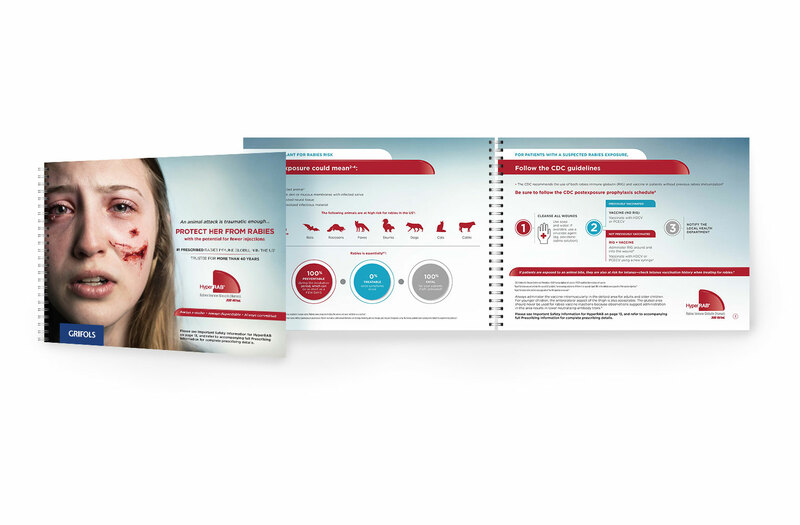 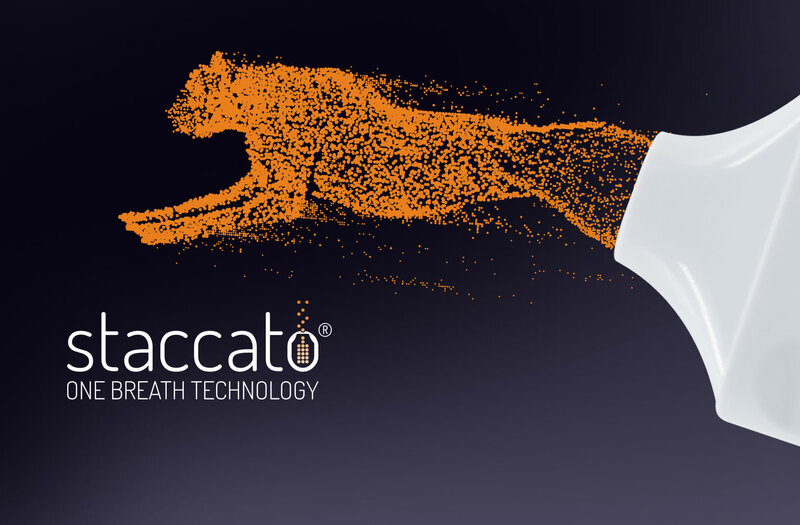 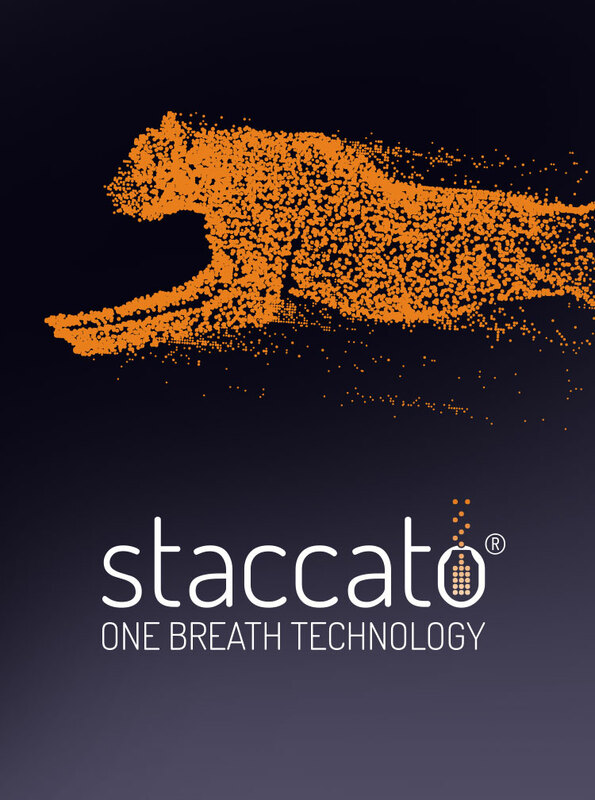 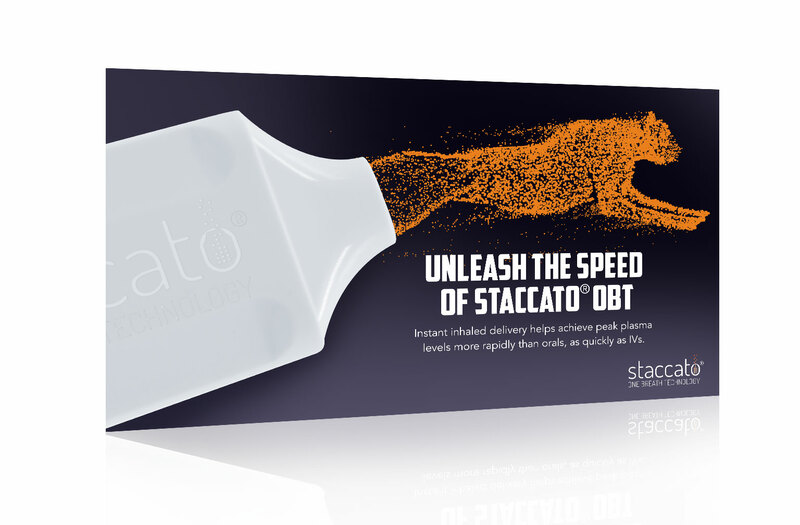 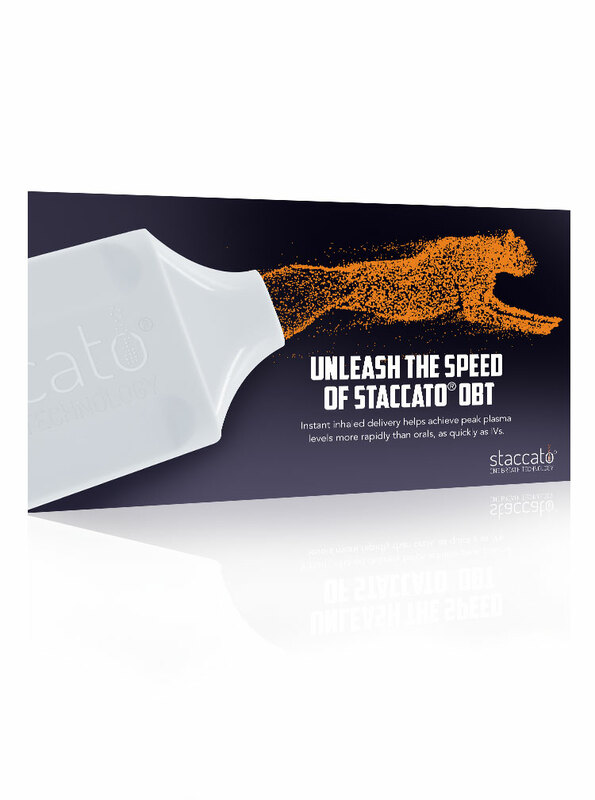 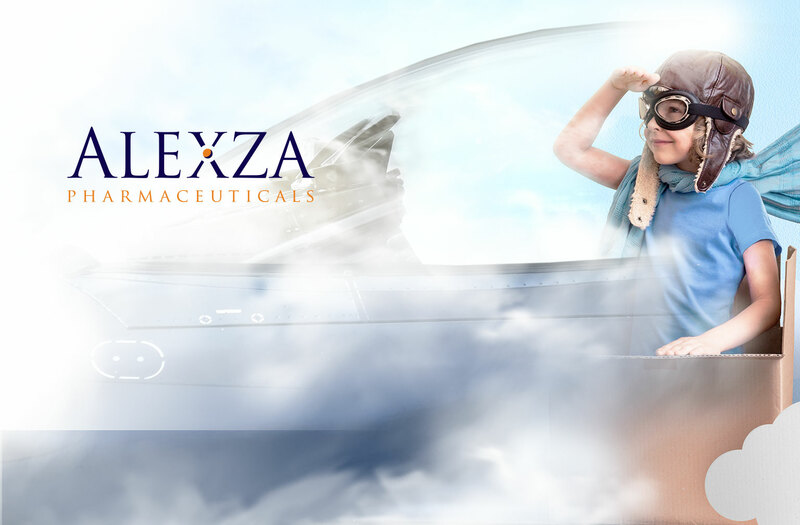 Staccato One Breath Technology, an instant inhaled delivery system by Alexza, helps achieve peak plasma levels with a single breath The speed and efficacy of the innovative Staccato system has the potential to change the way that medication is delivered. 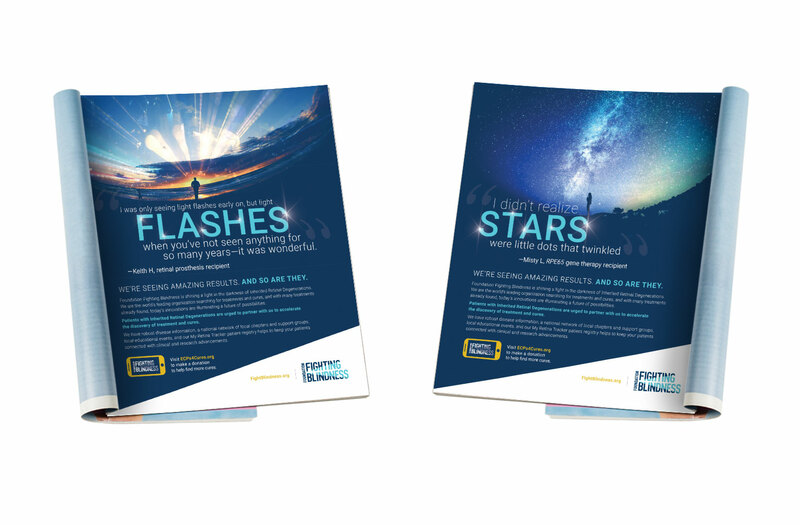 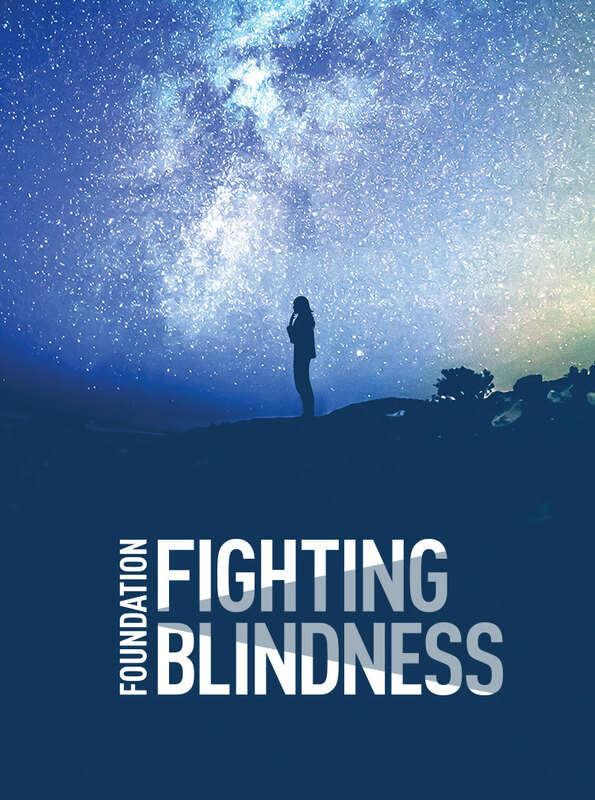 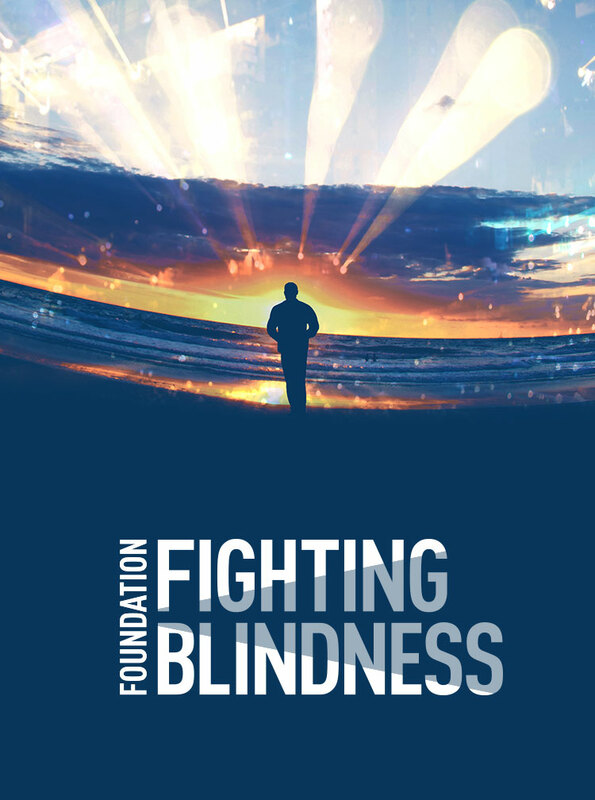 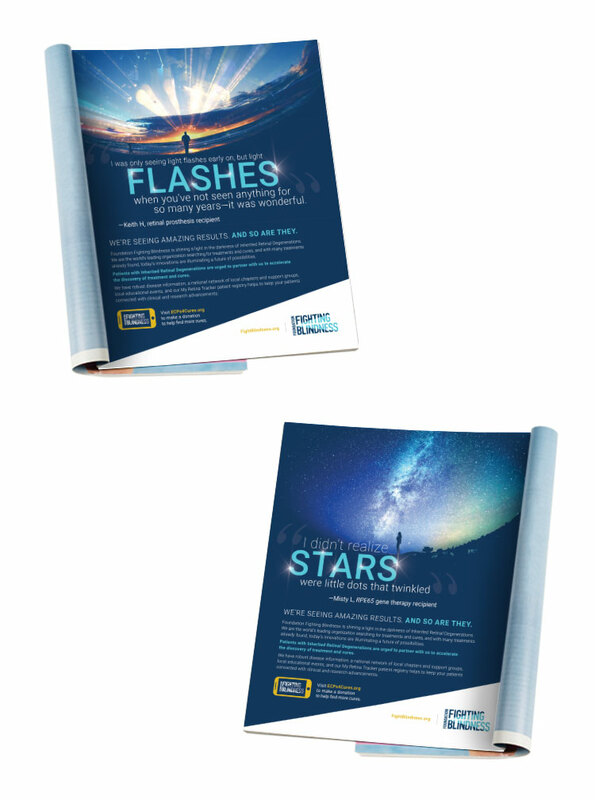 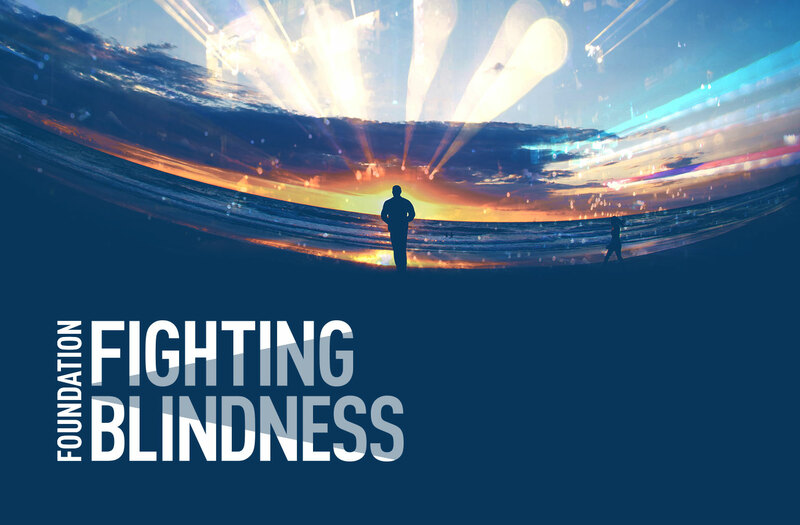 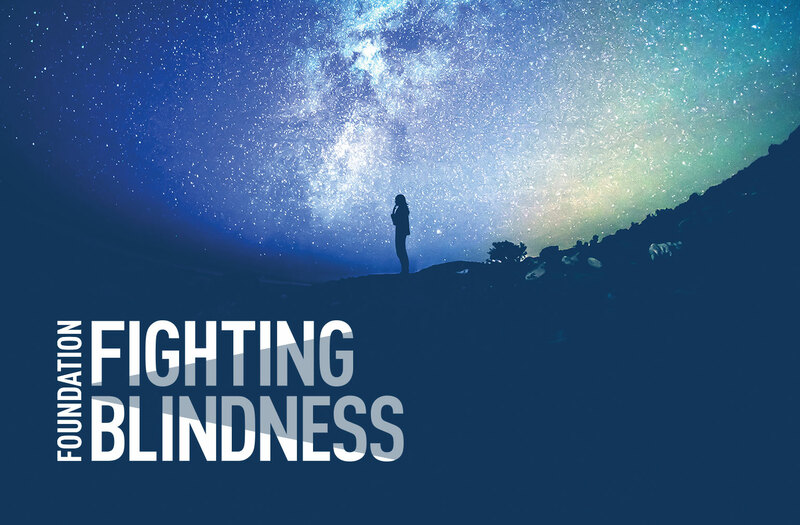 Foundation Fighting Blindness is showcasing what research can achieve—and what has already been accomplished—to find cures for the entire spectrum of degenerative retinal diseases. 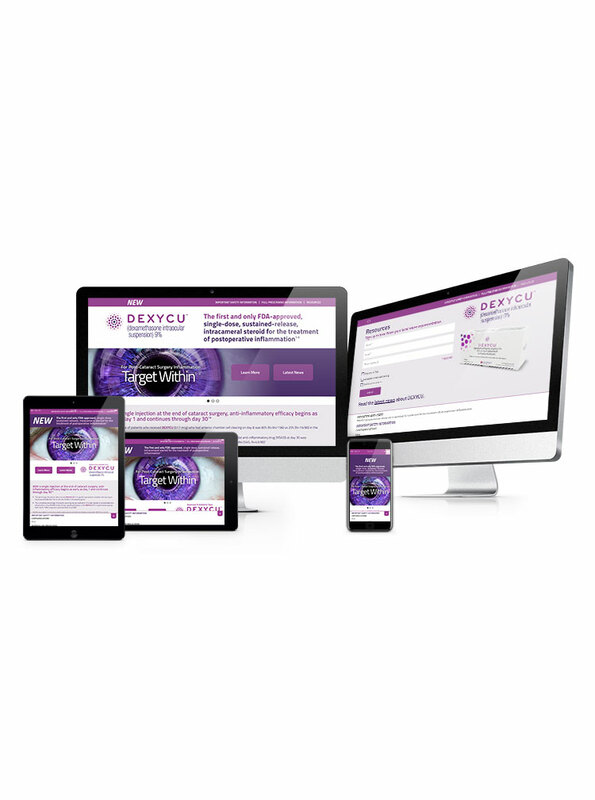 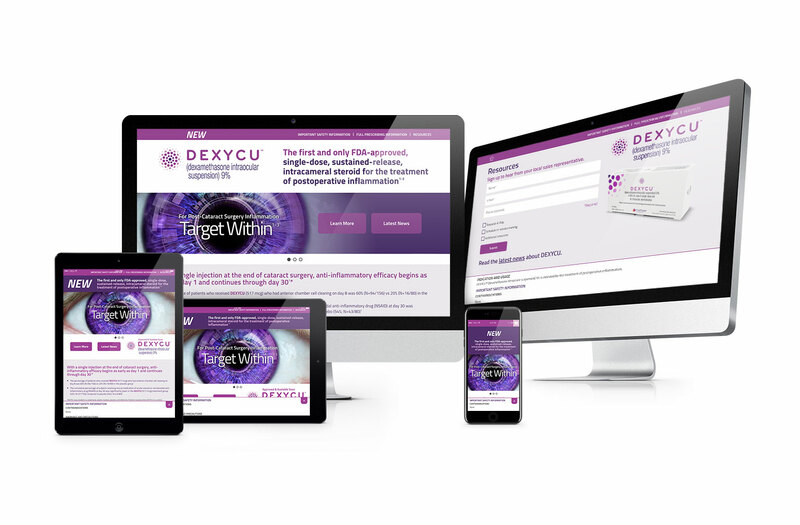 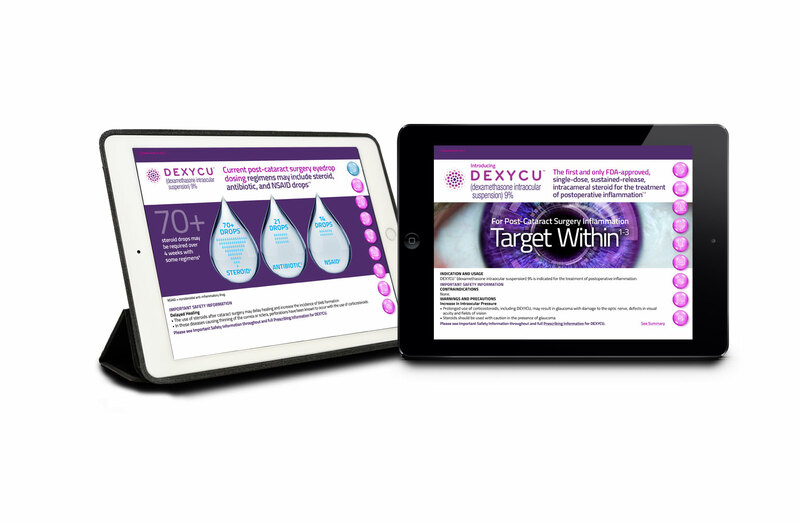 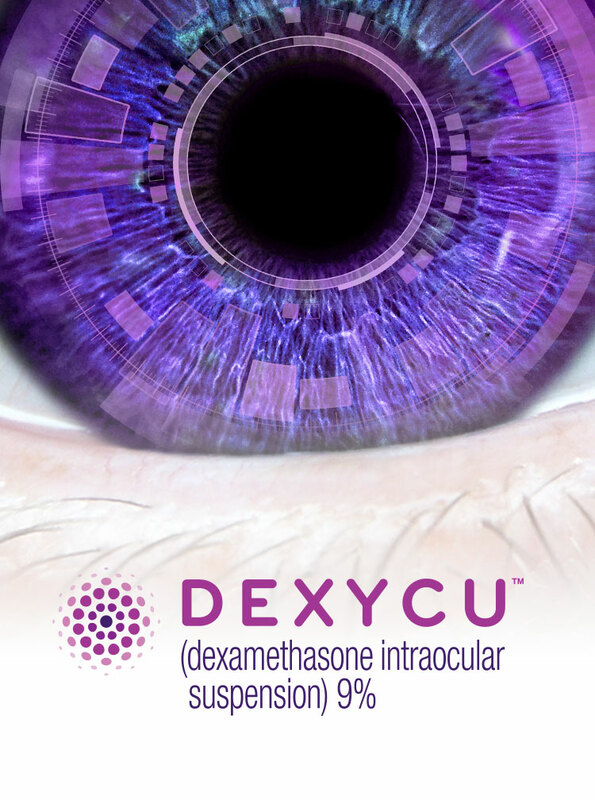 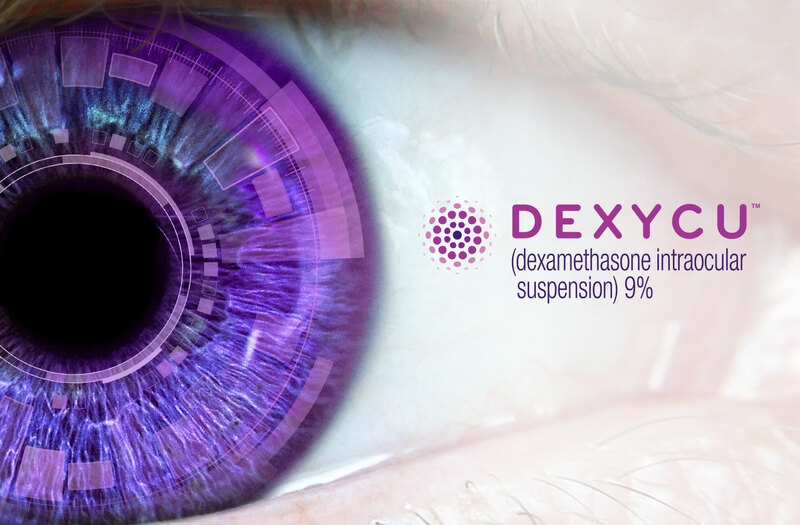 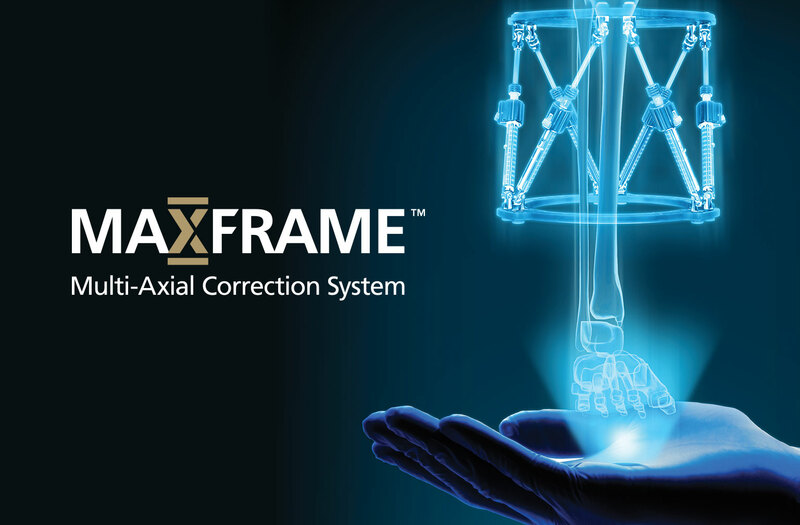 DEXYCU is the first and only FDA-approved single-dose intracameral steroid for the treatment of postoperative inflammation.